You can‘t imagine your free time without computer games? The Catlle and Crops is a good choice for your free time. But if you want to play this game, you must know some things about the Cattle and Crops system requirements. So let‘s know about it more. 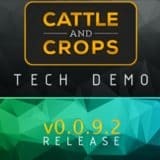 Cattle and Crops system requirements is a topical thing for anyone who wants to enjoy a quality gaming experience. So, what are CnC System Requirements? The most important information about the CnC System Requirements are: OS: Windows 7/8/10 or Linux; CPU: Intel Dual-Core 2 GHz or similar AMD CPU; memory: 4 GB RAM; GFX: GeForce GTX 460 / ATI Radeon 6700 HD or above (with 1 GB VRAM or above). So, whether your computer meets these parameters? If yes, then do not waste your time – play Cattle and Crops and have a lot of an amazing adventures. Also, there are more things, what you must know about this game. 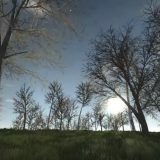 You can join your friends in conquering the maps Modding Support. Everyone knows, that with the company of friends, the game is more interesting. One more important thing is that in this game you will find a detailed machinery. It will takes you to real life. 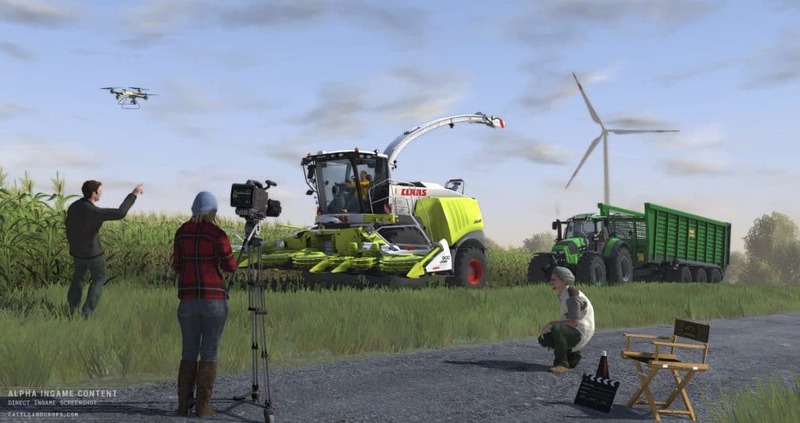 You will see realistic harvesting techniques management. You will develop skills, which will be very useful in real life. Of course, technologies are very important too. You will find an engine, which is based off the C4 engine by Terathon. In this life you can find lot of an amazing oportunities. And if you want to see this opportunities in in the screen of your computer, then you must to choose Cattle and Crops. We know, that you will have a great time. 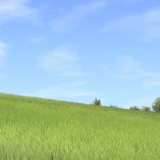 But before that, take a look to Cattle and Crops system requirements.